7 DAYS TO GO! 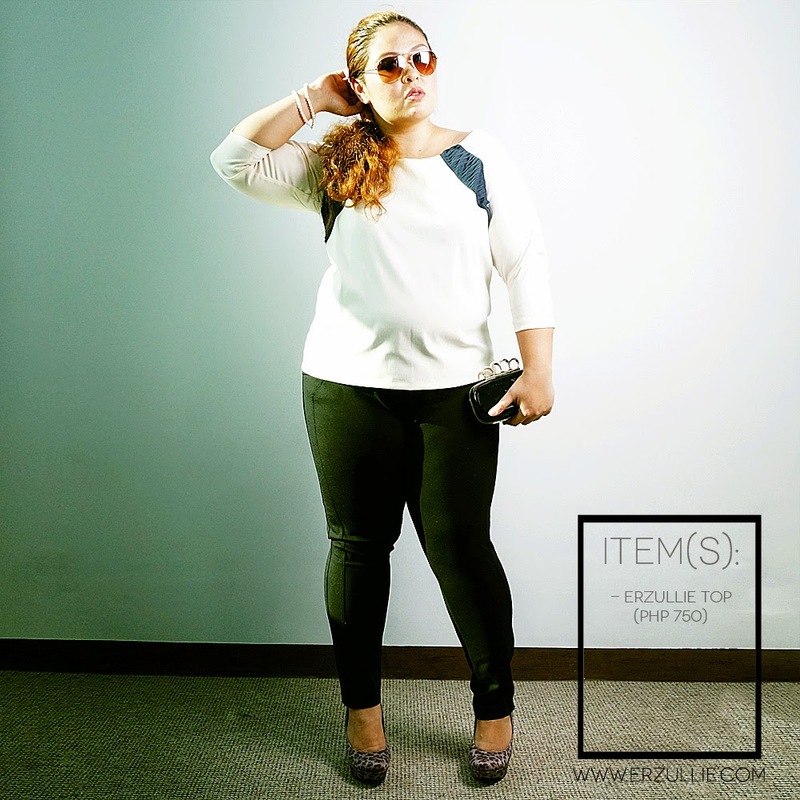 Shop ‘til you drop at the ERZULLIE x WARD88 PLUS SIZE TRUNK SHOW! 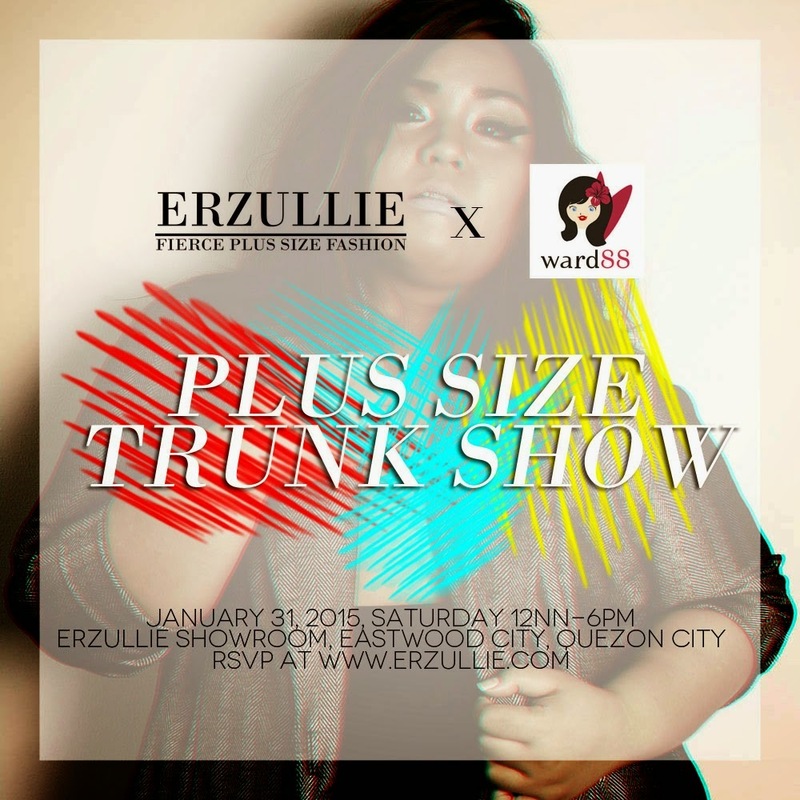 Get Erzullie’s fierce plus size style and Ward 88’s cool casuals at the Erzullie Showroom, Eastwood City, Quezon City on January 31, 2015, Saturday 12NN-6PM. CASH AND CREDIT CARDS* accepted. White is one of the most unforgiving colors out there. However, we know Erzulliestas love to break expectations. Check out this Erzullie Corporate 2015 top! Pair it with some dark bottoms and print to make a splashing statement of an outfit!